Berlin’s Photography Museum (Museum für Fotografie) has attracted photography enthusiasts from around the world since 2004. The museum’s two main exhibits are “Helmut Newton’s Private Property” and the Kunstbibliothek’s Collection of Photography, which features German and international photographers including Annie Leibovitz and Peter Lindbergh. The Photography Museum showcases some of the world’s most iconic photographers and pieces from the 19th to 21st centuries. The collections feature works by some of the world’s first photographers—Édouard Baldus, Edward Steichen, Willy Romer—and span the history of photographic art. You’ll see many pieces by Helmut Newton as well as other exhibits that push the limits of the art of photography. Individual admission tickets are available, or you can purchase the Berlin Pass for free entry to the Photography Museum and 50 other attractions in the city plus a public transit ticket. The Photography Museum is a must-visit for photography and art aficionados. Backpacks, briefcases, umbrellas, and tripods must be left in the cloakroom. Visitors generally spend about two hours exploring the museum. The entire museum is wheelchair accessible and features an accessible lift and bathrooms on the ground floor. Wheelchairs are available at the museum. 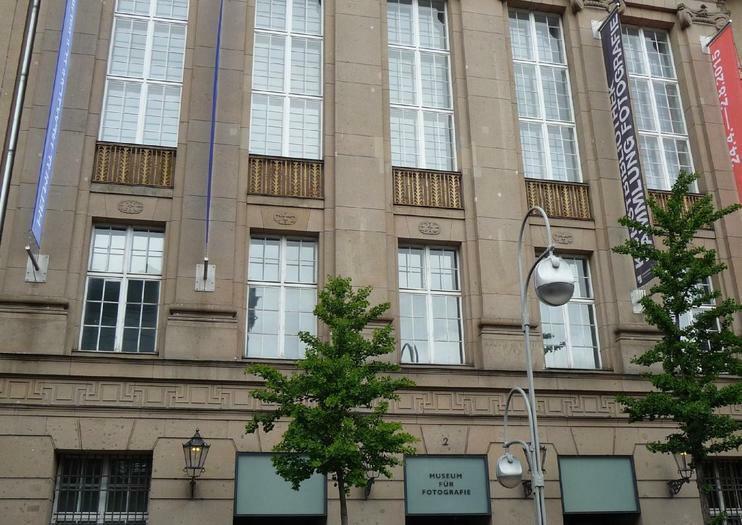 The Photography Museum is conveniently located next to the Berlin Zoo in Charlottenburg at Jebensstrasse 2. Take the U1, U2, U9, S5, S7, or S75 to Zoologischer Garten station. Several city buses, including the 100, 200, M45, and M49, service the nearby Hertzallee (Berlin) stop. The Photography Museum is open from 11am to 7pm Tuesday through Sunday with extended hours (until 8pm) on Thursday. Though this museum rarely gets crowded, visit during the week for the most contemplative experience. Guided museum tours are available every Sunday at 4pm.